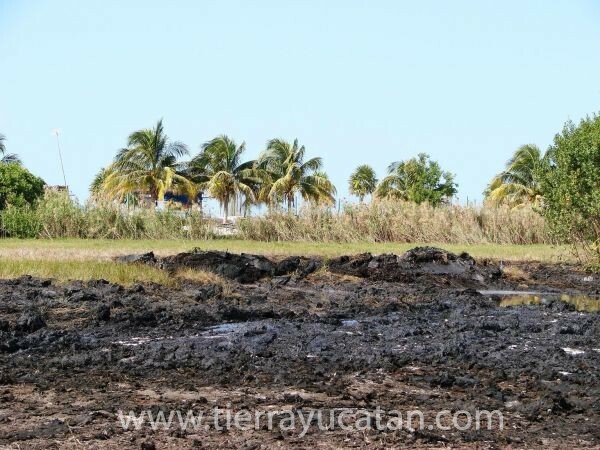 This lot is an excellent investment opportunity, located only 2 km from the tourist development of Aak-Bal, so far the most important project in the State of Campeche and Gulf of Mexico. 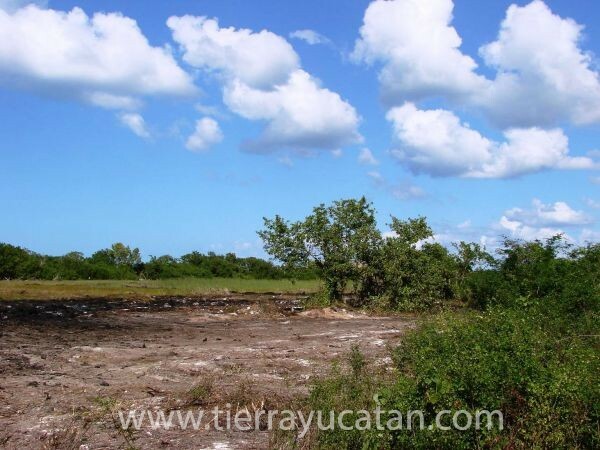 The property has 150 meters front by 1000 meters depth, a total of 15 hectares of land. It is not beachfront, since access is through the Federal Highway section Champoton - Sabancuy.